Prof.Ir. 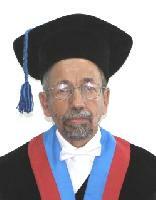 Ali Altway M.Sc,	Prof. Dr. Ir. 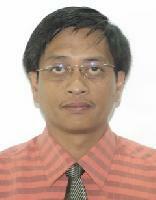 Tri Widjaja M.Eng.